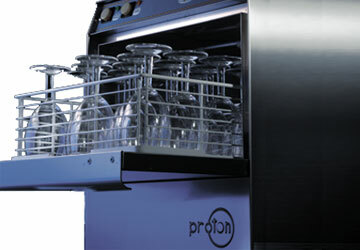 Welcome to Proton – the specialist in every aspect of commercial dishwashers, glass washing and more. With 40 years experience offering commercial dishwasher repairs and a whole host of other services we have developed an unrivalled reputation as the very best in our industry. 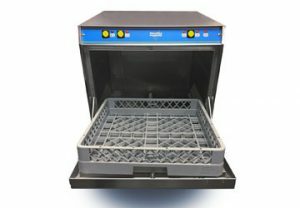 Whether you’re looking for the best competitively priced industrial dishwashers and cost effective repairs and servicing, or you’re a retailer, caterer, care provider in need of our products -we deliver a comprehensive, quality service. We also offer our very own specially formulated cleaning and hygiene products that work every time. We’re passionate about our industry and we’re constantly looking for ways to innovate and change it for the better. Since our inception we have been driven to offering not only great products, but a great service too. That’s why we have a friendly team who are just a phone call away waiting to take on any queries you have. Our servicing and repairs team are situated throughout the UK so wherever you are, we can help. Each member of this team are highly trained and well experienced in the industry. You can rely on them and us to offer you the service you need every time. They even operate seven days a week, so if you’re in a bind don’t sweat it, we’re here for you! 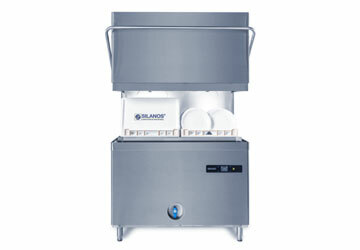 On top of this we’re able to repair any make of commercial glass or dishwasher. So if you want to talk to someone who knows their business and yours inside out then get in touch today. We’re adaptable and driven to offering the best products and services there is.